More than 50 million American adults have some form of doctor-diagnosed arthritis. 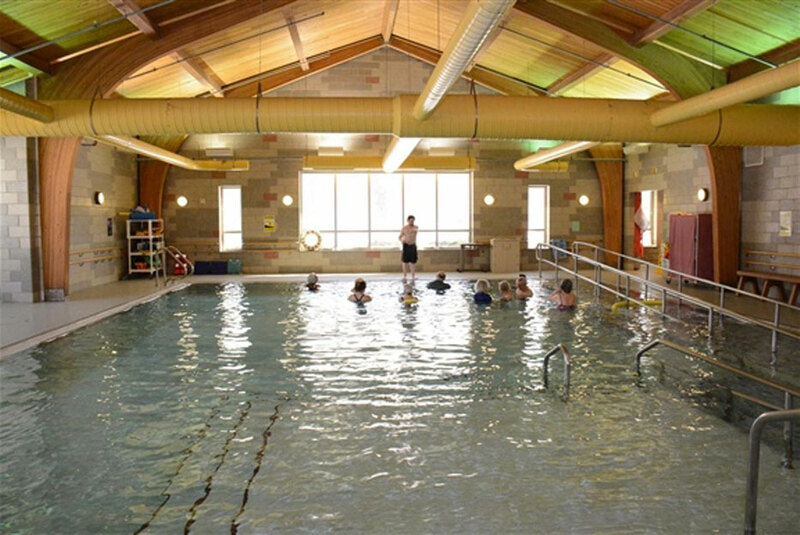 Bacharach Institute for Rehabilitation offers popular Arthritis Pool Classes to help patients experience the benefits of therapy in a heated pool. The classes are open to anyone with a diagnosis of arthritis who is willing to pay $10 for each class. But there is another option for Atlantic County seniors. Each year the Atlantic County Division of Intergenerational Services gives Bacharach an $8,000 grant to allow seniors living in Atlantic County to participate in 10 free pool classes. According to the Arthritis Foundation, aquatic workouts (especially those in warm water) can help soothe pain, reduce the stress on joints during a workout and improve balance and range of motion. The one-hour classes take place every Tuesday and Thursday at 12:30 at Bacharach’s Main Campus in Pomona. To qualify for 10 free classes, seniors who are interested need to apply and meet the requirements listed below. Seniors who have any questions or are interested in applying for the free classes can contact Jamie at 609-748-5250 to receive information and an application. You can also download the application here.